I have a 1.75hp PCS Sawstop. I considered the 3hp version initially, but then balked at the extra cost and reasoned that 1.75hp would be more than enough. Fast forward two years and most of my woodworking involves thick 2” slabs…even with a sharp, thin kerf blade the motor really struggles. 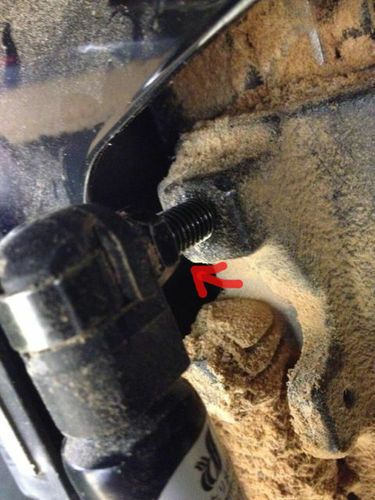 So, I called Sawstop to see if it was possible to upgrade the motor rather than have to buy a whole new saw. They were very helpful and explained that the 1.75 and 3hp PCS saws are the same, just with different motors and switch boxes. So yes, for $550 I could buy the motor and switch assembly and upgrade (which is basically the price difference between the two saws). I’d looked on the web to see if someone else had done the switch, but couldn’t find anything. Swapping motors was easy and took just over an hour; I documented the process in case anyone else does it. Reinstall new motor (may need someone to help hold the motor while you tighten the bolts, it’s heavy!) 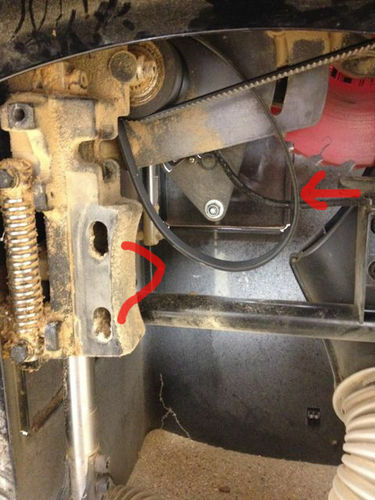 Make sure motor pulley lines up on drive belt. 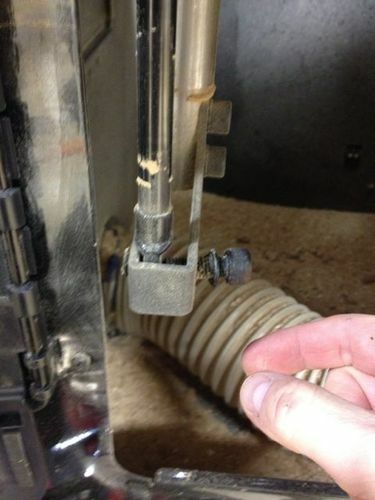 Drive belt tension: it should deflect less than 1/4” with finger pressure. 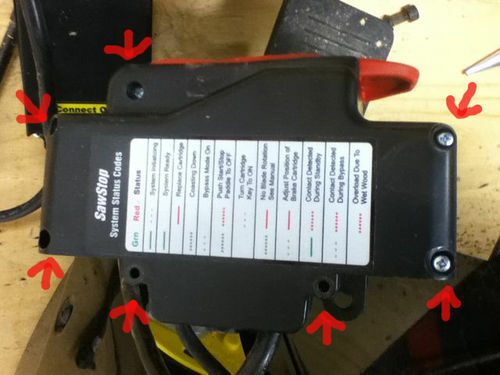 Feed motor power wire through opening in saw. Wire motor. You’re now done, enjoy 3hp! All-in-all, looks like it went pretty easily! Gotta love it when that happens! Not bad! In the end you do end up paying a little extra ($120) but you end up with a spare 1.75hp motor. This is a great option for anyone who isn’t sure if they need the extra horsepower up front. Thanks Rob; I wasn’t sure I needed 3hp when I bought the saw, but it was nice to be able to do such a simple upgrade when I needed it. Did you find a use for, or did you find a way to recoup some of the cost by selling your old motor? Would there be a market for it? I kept the motor, I’m sure that someday I’ll find a use for it, I’‘m not sure there’s a big market for a used 1.75 hp Sawstop motor. 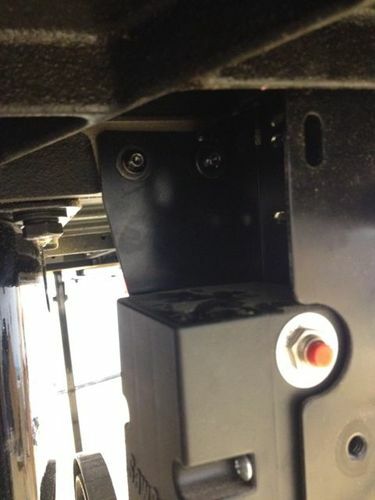 Are you glad that you changed over to the 3hp motor? I have the same saw and was toying around with the same idea. Alan; yes after a year of use, I’m glad that I’ve upgraded. The saw used to regularly have trouble with 8/4 stock, now I can cut pretty much any thickness of wood with ease. 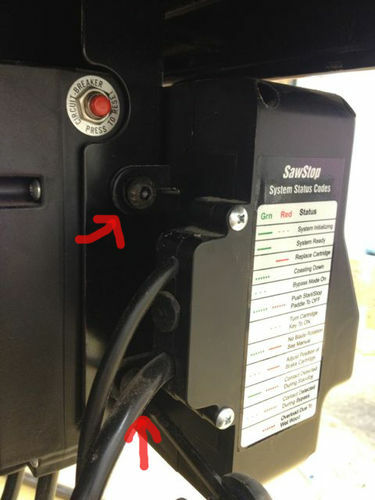 I am making this same switch, in case anyone is interested in purchasing a 1.75 HP motor and 110 v wiring. 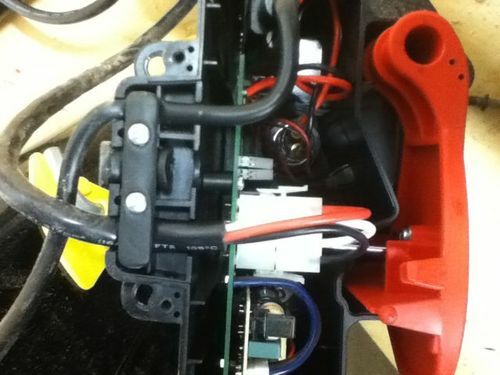 and a radio, which lowers the available amps to the saw motor. After I made this change I cut 8/4 red oak with a full kerf 40 tooth Forrest blade with no trouble. The other thing to consider is changing the motor and switch to run the saw on 220 volts . I know this is a option from Saw Stop. The saw still has the same 1.75 HP but uses less amps. I have made the conversion and I agree with Manitario, I did experience a bit of bog down in the past, but not now! 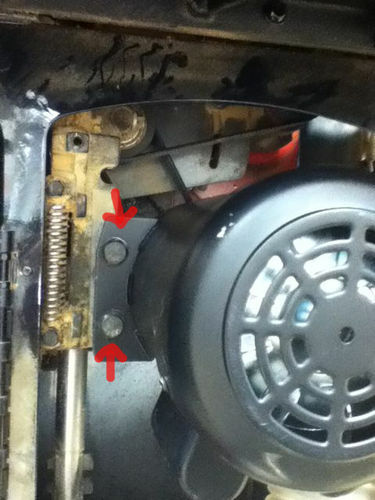 Also, it was pretty straight forward, a small thing, when you order parts, the pulley comes installed on the motor, so no need to order a pulley, set screw or key. Hi, yes I have the motor still and I think that I kept the strut and the switch too. I’m up in Canada and the motor weighs a good 20-30lbs so it might not be worth it for you for me to ship it. I’d talk with Sawstop and get a price on one of their motors; when I upgraded the 3hp motor they sold me was pretty reasonable. Let me know, happy to ship it to you if you want it.